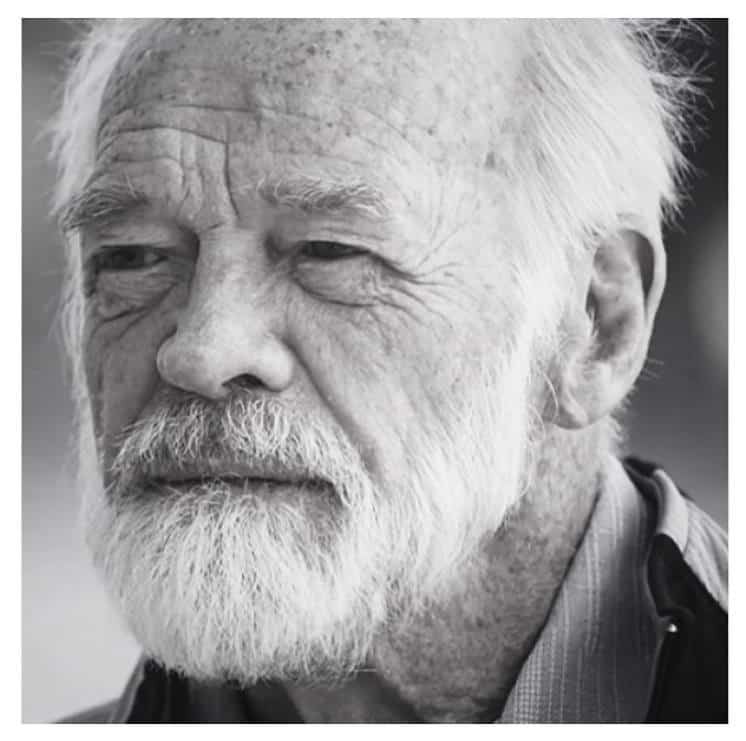 This week marked the passing of my friend, Eugene H. Peterson, into that place of brightness and refreshing, where sorrow and mourning are no more, and Christ wipes away every tear from our eyes. I don’t call Peterson ‘my friend’ lightly. Nor do I intend to pseudo-humbly, not-so-subtly name drop. In one of the more moving moments of my life, he said to me, “Thank you for your friendship.” It surprised me in the same way that it surprised me to think that Christ is not only my friend, but that perhaps I am his. When Eden and I met Jan and Eugene at a pastors’ retreat in Estes Park, Colorado, they listened attentively–pastorally, in the truest sense–as Eden shared a burden we carried for one of our children. He promised to pray for us and for our son by name. I believed him. Kiss the lepers wound, taste honey. Touch the blind eye, learn Braille. Keep vigil at the cradle, change diapers. Drink tears from the chalice, live Eucharist. Heard in the whispering grass, heard in a tongue stammering sabacthani. Found when I wasn’t looking, heard when I wasn’t listening. Found beauty. I think of myself as a young man with unforeseen debilities. For all my denials, he was really feeling it. These reflections don’t address the profound effect his books have had on me, from beautiful Message Bible to Reversed Thunder (the only book on Revelation I can preach from) to The Jesus Way, which has become a central phrase in my vocabulary. I think that’s all I want to say for now, but I’ll leave you with this little gift from Peterson and Bono–the short video they did that really got me reading the Psalms again. Meanwhile, I’m grateful for the communion of the saints, which assures us of the promise of Hebrews 12. When we come to the throne of grace, we pray and worship with the angels and with the spirits of righteous men and women made perfect. See you at the mercy seat, Eugene. All my love.